Embroidered caps with your unique image. 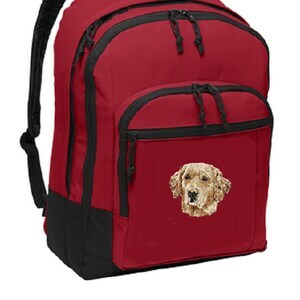 Send me a photo of your cat, dog, bird or whatever pet and I will embroider that image onto a cap. Several color selections for caps are available. Please note- I do not include background when embroidering on caps because the amount of space available is so small. I will, however, work closely with you to create the best possible image and results. 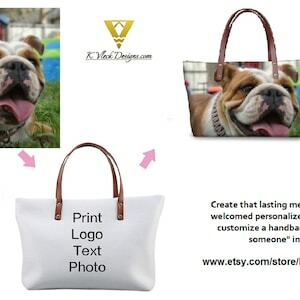 I take a lot of pride in making something as special as your pet and my goal is to "WOW" you with the results. Check out the comments from my past customers to see what they think of my work. The process: send me your best photo. 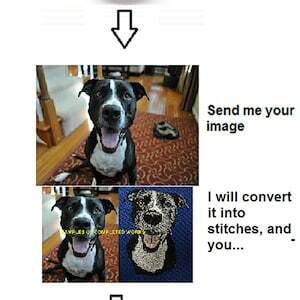 I take the photo and have it converted to a vector image and then into stitches. We assign colors and now, it's ready to be sent to you as a proof for approval. I then do a stitch-out on scrap fabric to make sure the image looks correct. I send you the stitch-out in an attachment. If you approve it, I make the final version. If you do not approve it, we keep tweaking it until we get it right. This entire process can take a few weeks, depending on how fast we stay in touch with each other. I have been able to get them done in a week and some took several weeks. The main goal is to get it done correctly so you are really happy with your final project. 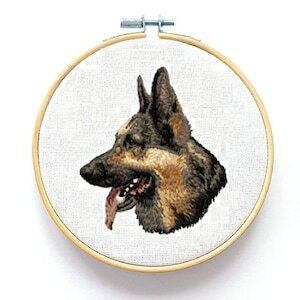 PLEASE NOTE- I CAN EMBROIDER YOUR IMAGE ON OTHER ITEMS SUCH AS JACKETS, WALL ART, SWEATSHIRTS, HOODIES AND SO FORTH. CUSTOMIZE IT! IS NOT JUST FOR CAPS.